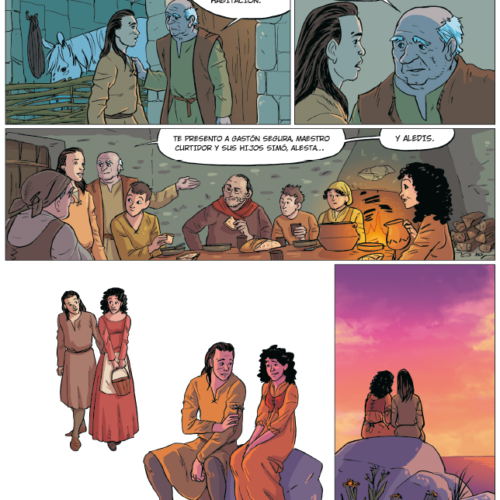 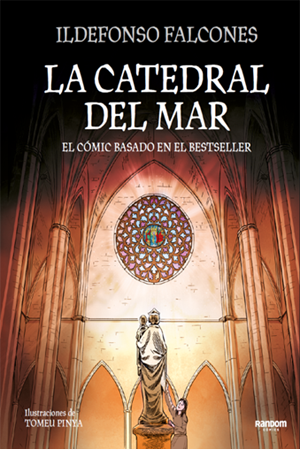 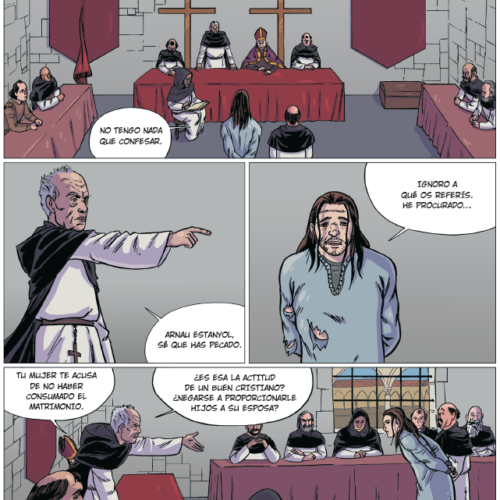 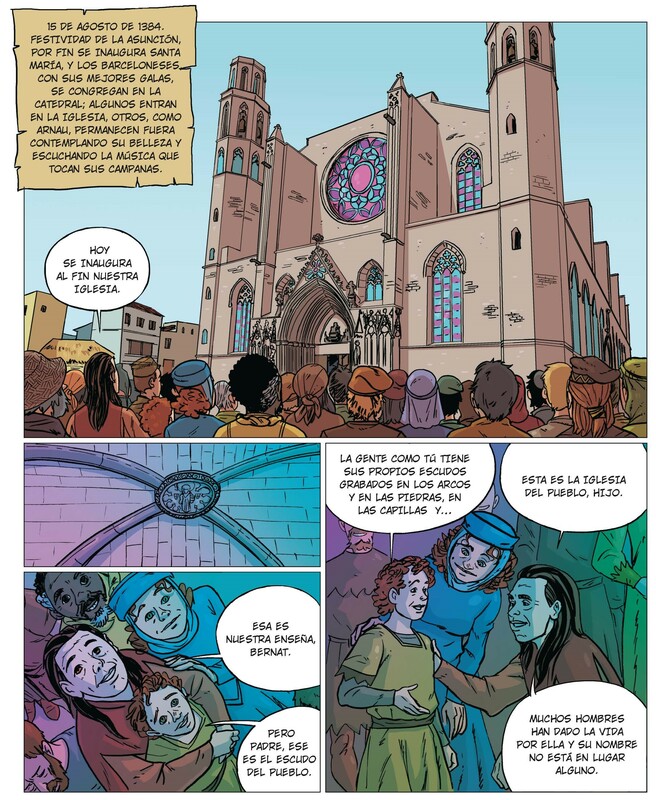 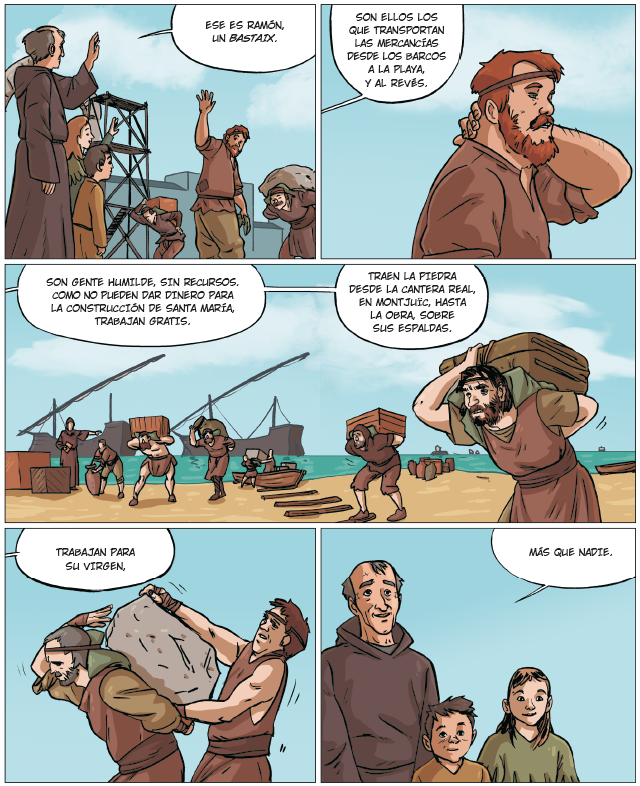 The masterpiece of Ildefonso Falcones, the historical novel La Catedral del mar that was published in 47 countries and that sold over 6,000,000 copies was adapted recently for a TV series by A3/Netflix and now is available also for the readers of comics. 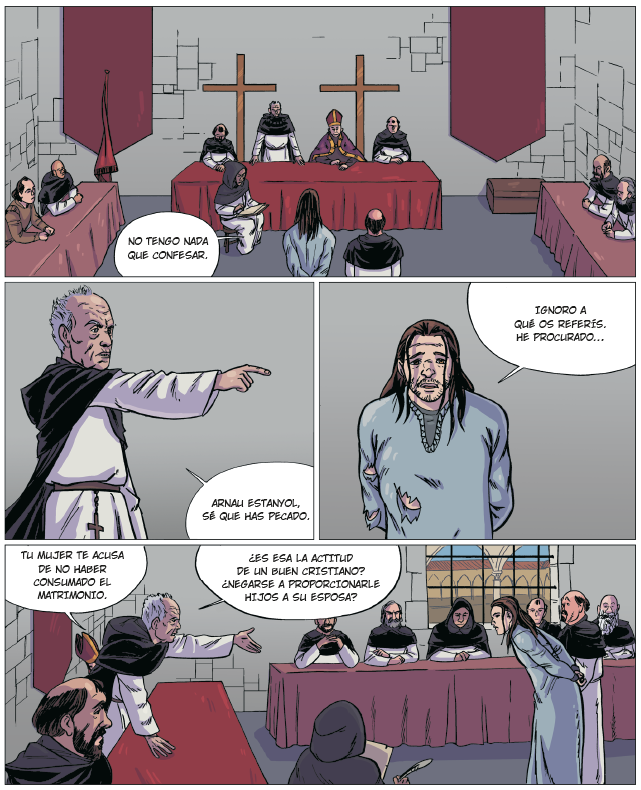 The 16th century. 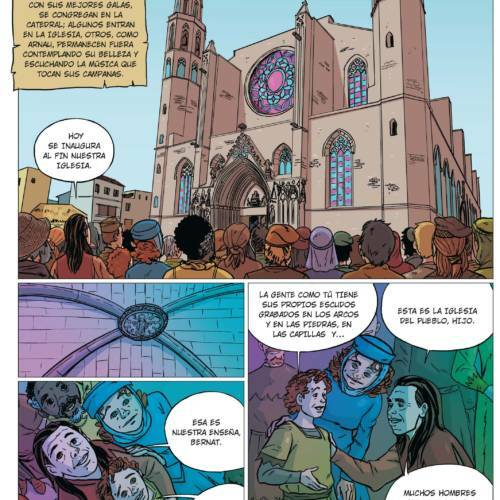 The city of Barcelona finds itself in its moment of great prosperity. 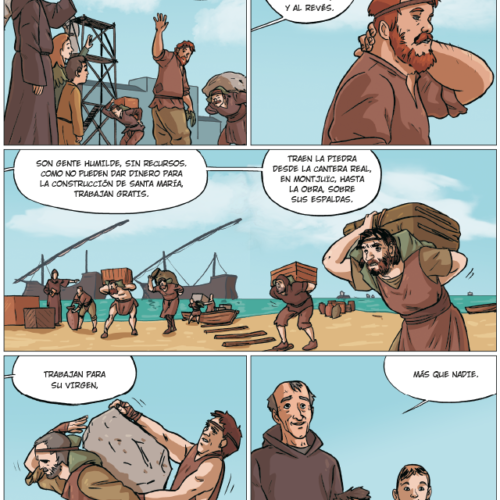 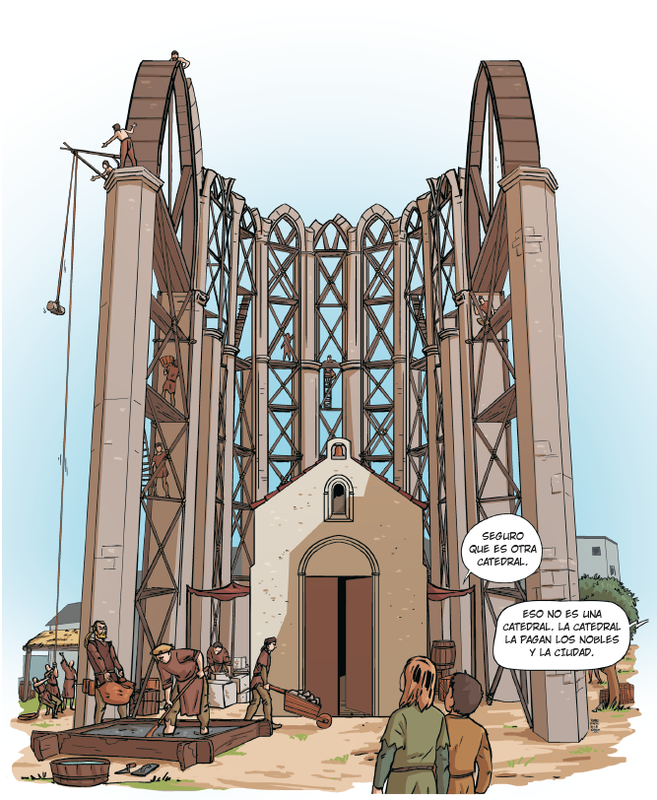 It has spread towards the humble fishing district of la Ribera whose inhabitants decide to build the biggest temple dedicated to the Virgin ever known: Santa Maria de la Mar. 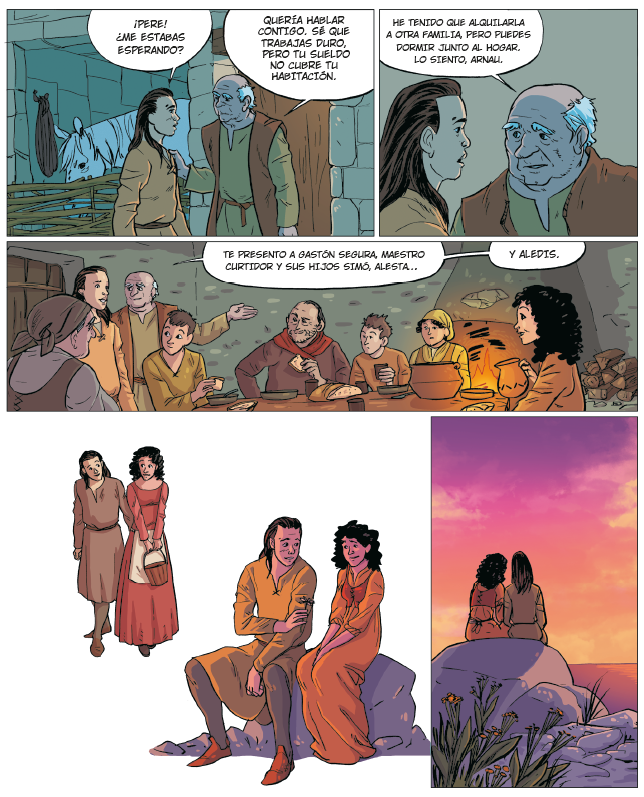 In the arms of his father, little Arnau Estanyol arrives in Barcelona in search of a new life as a free man. 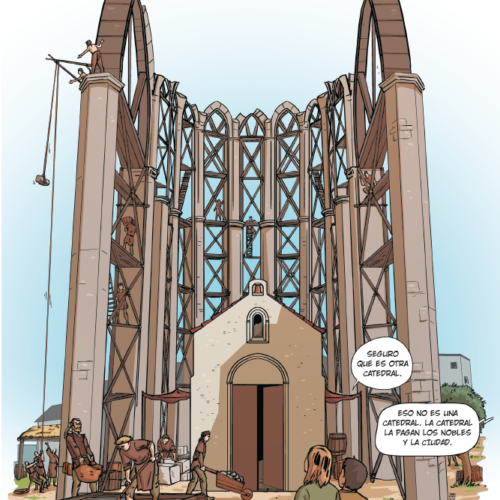 What fate awaits a humble servant that very soon will rub shoulders with the wealthy classes in the city?